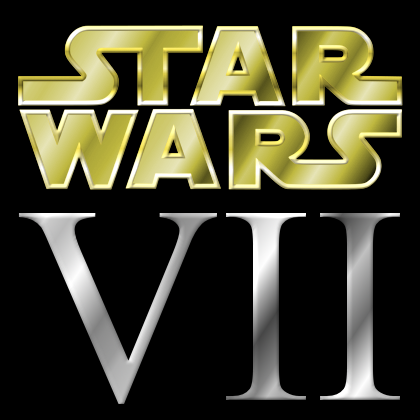 Star Wars Episode VII director J.J Abrams seems to be almost ready to start talking about the plot of the upcoming film. Abrams recently spoke with French newspaper Metro, where he was asked whether Episode VII would feature a love story. Abrams replied with, "No doubt, even if I already know I want to approach this project in a different way". While this is hardly an earth shattering revelation, it's nice to hear Abrams start to open up a little about the story. I think it's safe to say we can expect a few more little details like this leading up to the start of filming in 2014. The interview with Abrams also features a numerous story about Abrams trying to convince writer Michael Arndt to work with him on a new project, prior to Abrams being approached to direct Episode VII. Arndt kept turning him down because he was working on a confidential project (Episode VII), which turned out to be Abrams' next film!